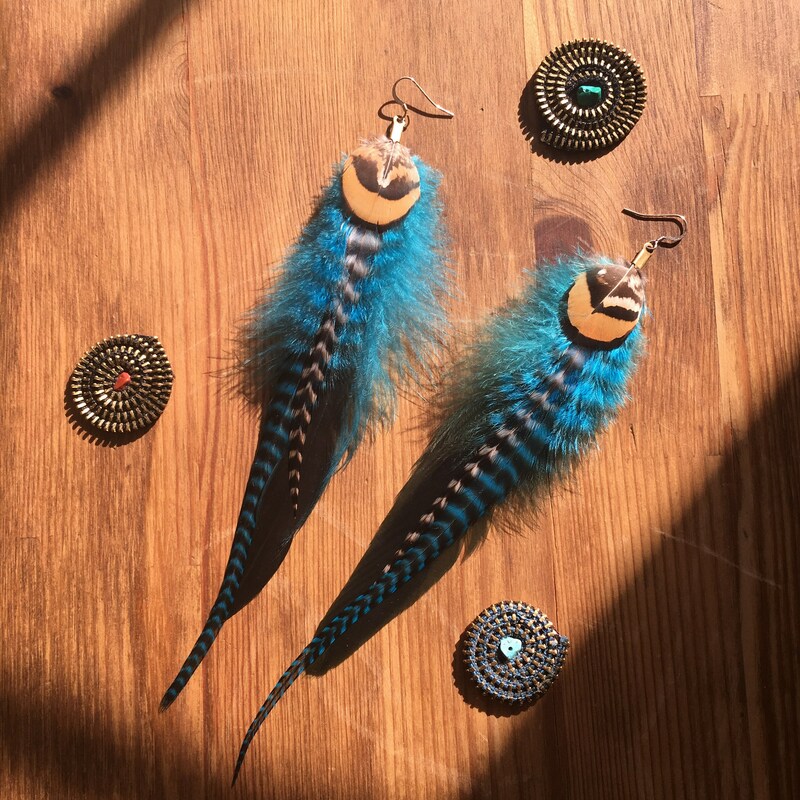 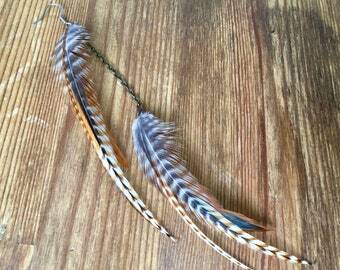 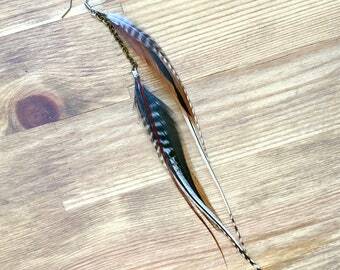 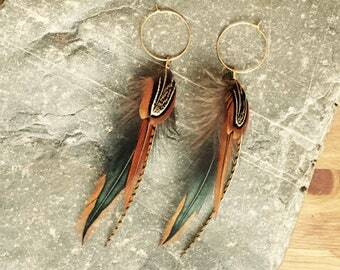 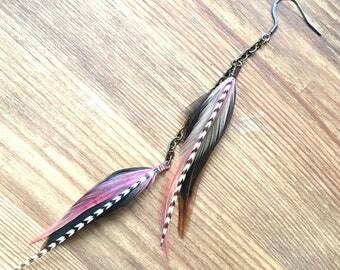 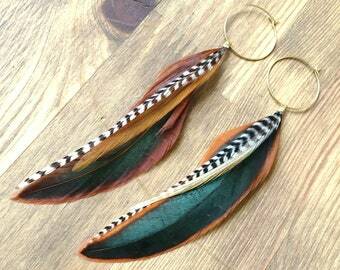 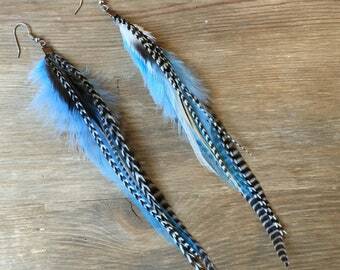 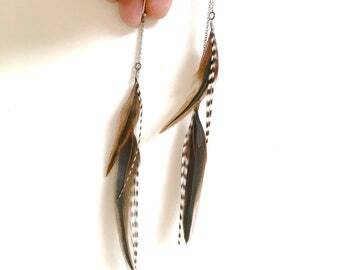 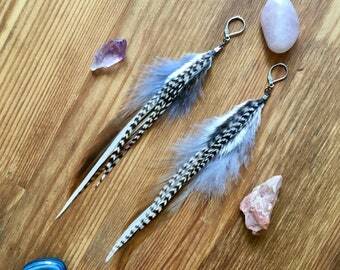 These turquoise feather drop earrings are handmade and feature american sourced feathers. 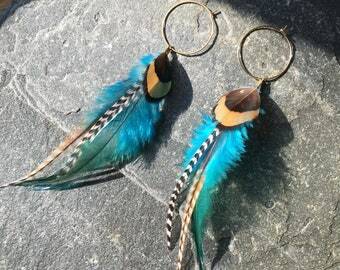 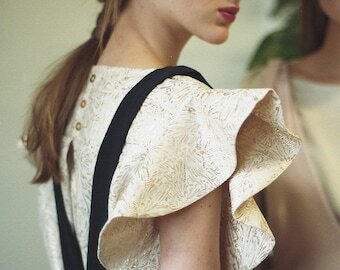 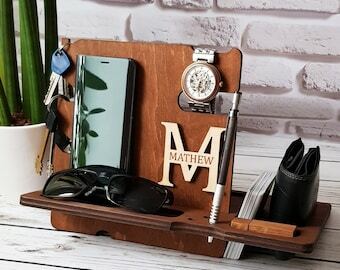 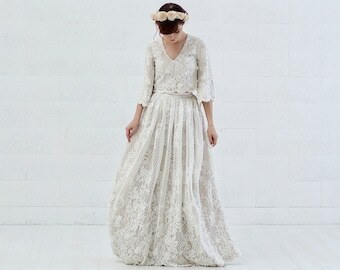 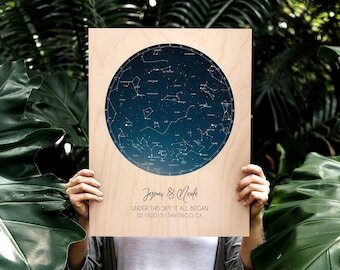 They are eye catching and unique and can be dressed up or down. 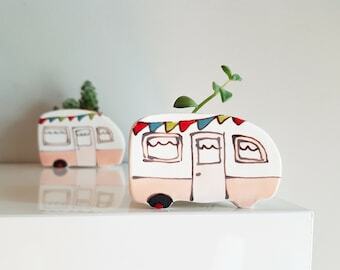 Canadians should receive their packages within 2-8 business days.